FUKUSHIMA, Japan - Japan temporarily suspended operations to keep its stricken nuclear plant from melting down Wednesday after surging radiation made it too dangerous for a team of about 50 workers to stay onsite. "Radiation readings rising fast," said Edano. "All the workers there have suspended their operations. We have urged them to evacuate and they have... the workers cannot carry out even minimal work at the plant now." The level of radiation at the plant surged to 1,000 millisieverts early Wednesday before coming down to 800-600 millisieverts. Still, that was far more than the average. However, Ryohei Shiomi, of Japan's Nuclear and Industial Saftey Agency, told CBS News in a phone interview that the plant was never completely abandoned. He would not say how many workers remained inside the Fukushima Dai-ichi plant after the government suggested evacuation. Since then, authorities have tried frantically to avert an environmental catastrophe at the Fukushima Dai-ichi complex in northeastern Japan, 140 miles north of Tokyo. 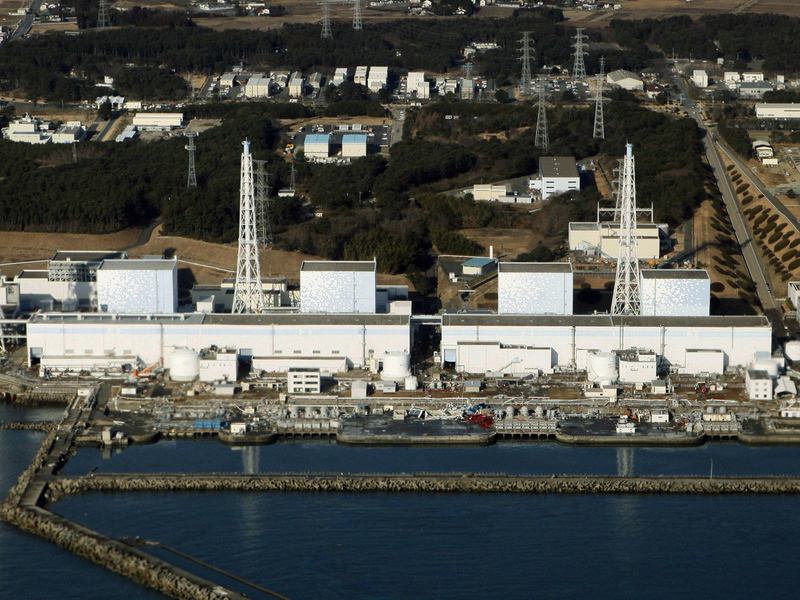 The surge in radiation was apparently the result of a Tuesday fire in the complex's Unit 4 reactor, according to officials with Japan's nuclear safety agency. That blast is thought to have damaged the reactor's suppression chamber, a water-filled pipe outside the nuclear core that is part of the emergency cooling system.